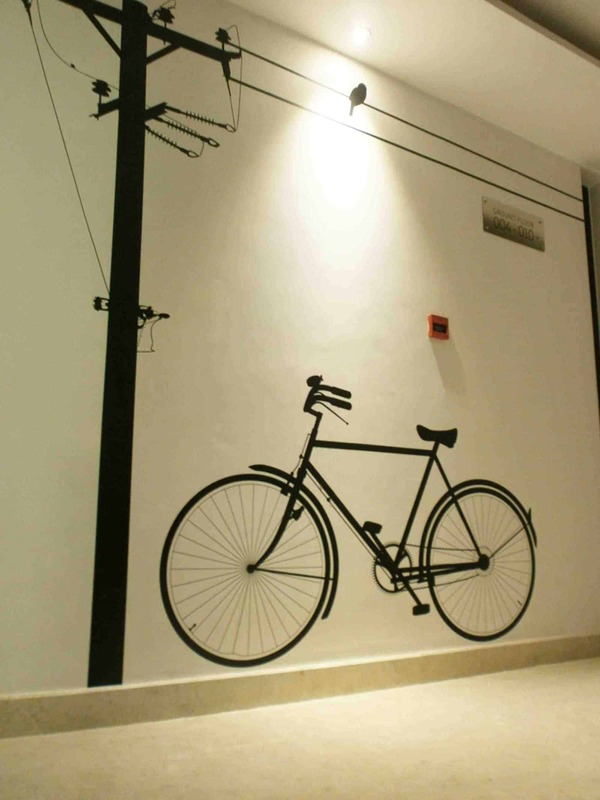 This hotel needed a Urban concept to go with the name of the hotel. 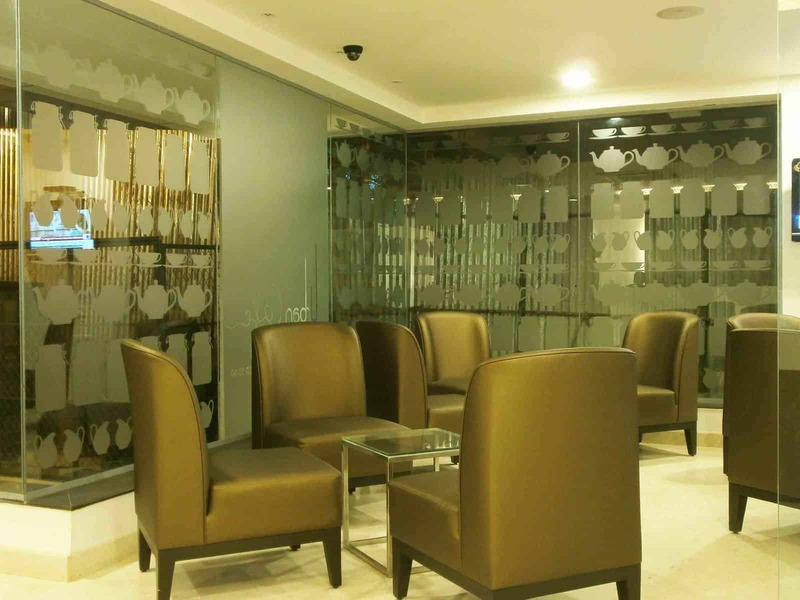 We worked with the architect of this hotel to with a modern and urban design concept. 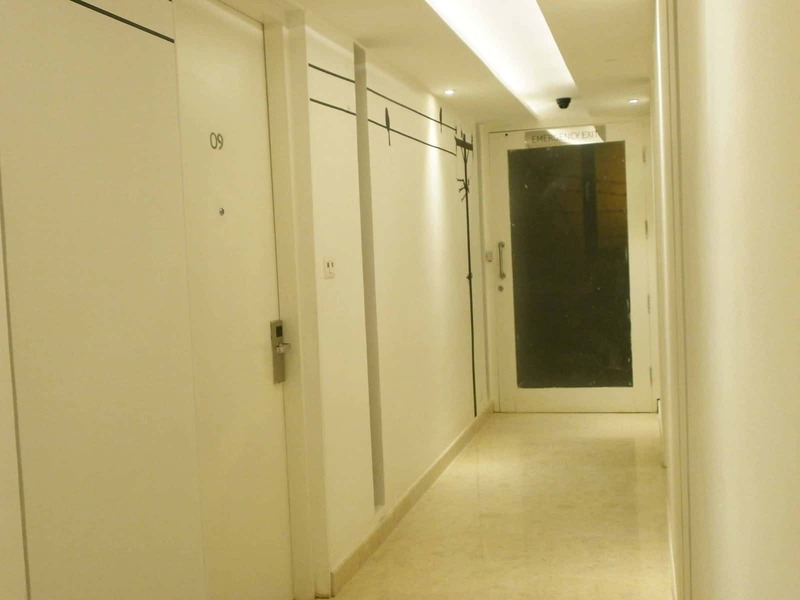 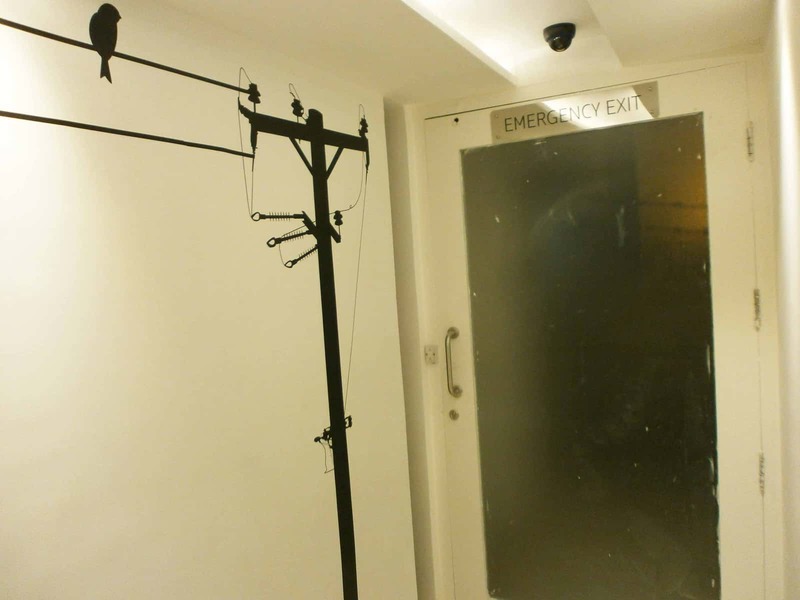 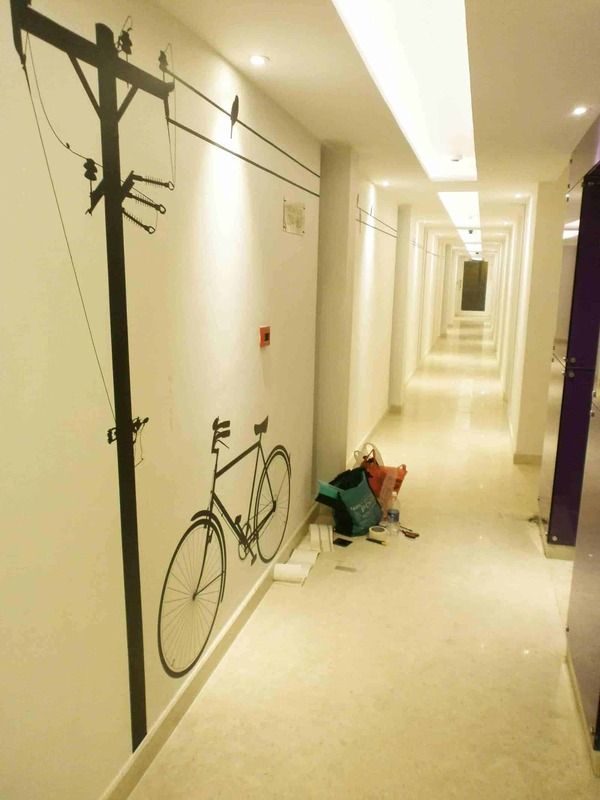 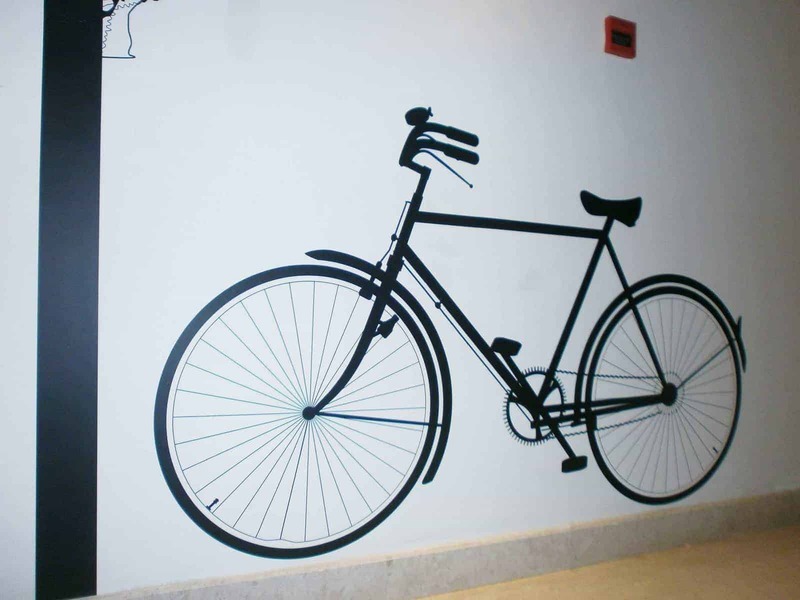 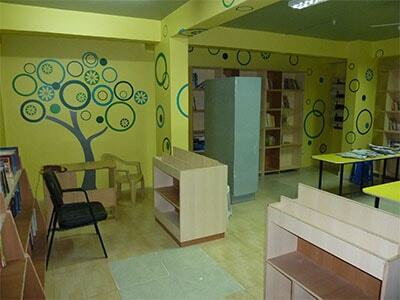 In the corridor of the hotel we installed long electric wires running alongwith a bicycle on an electric pole. 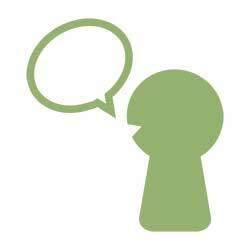 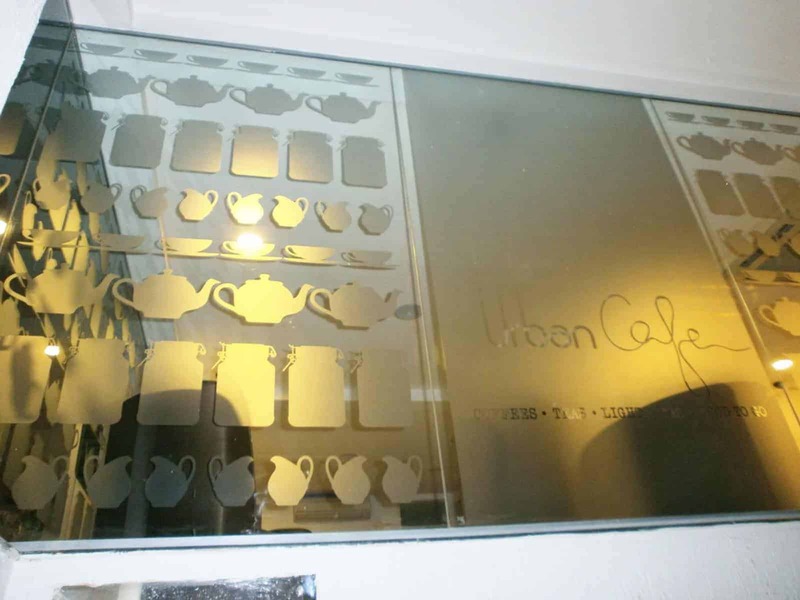 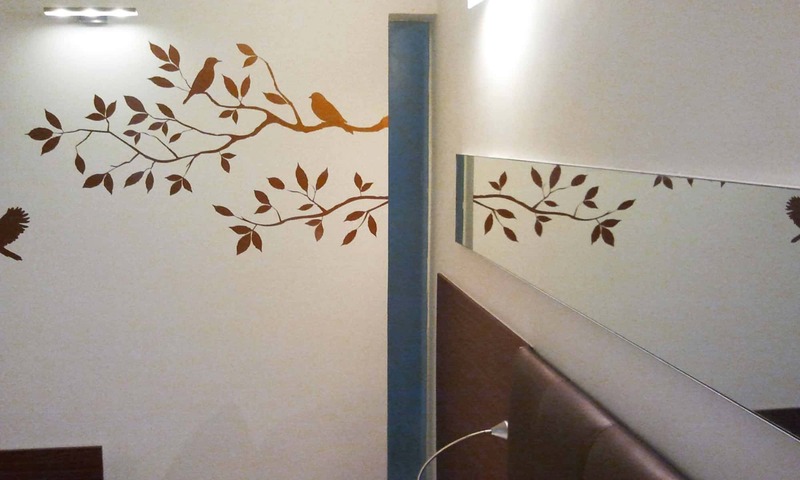 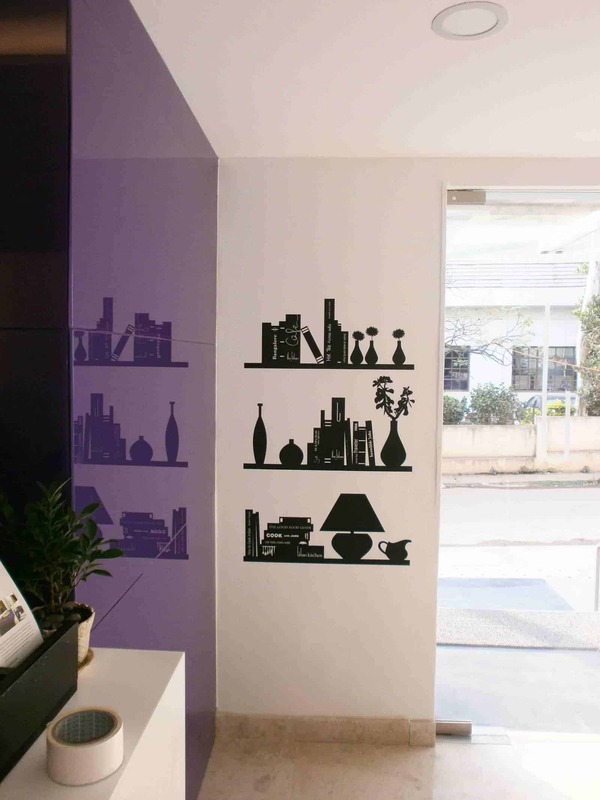 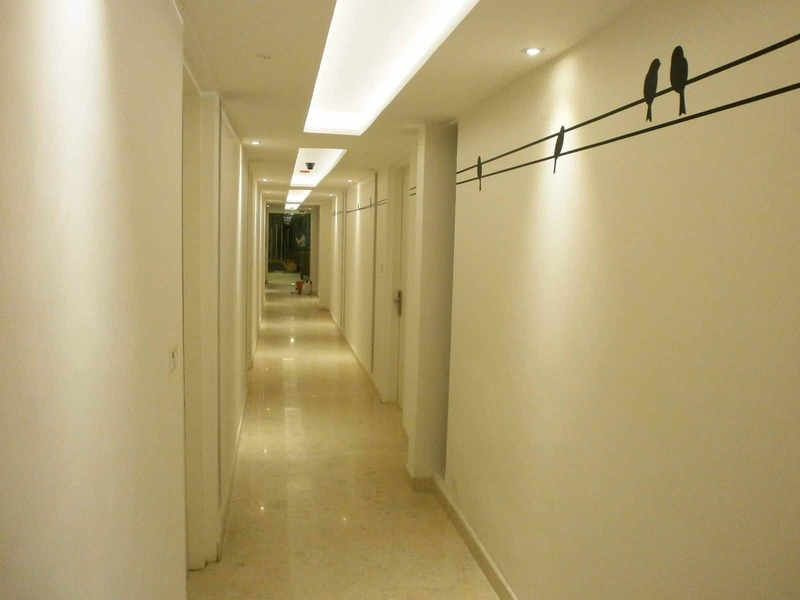 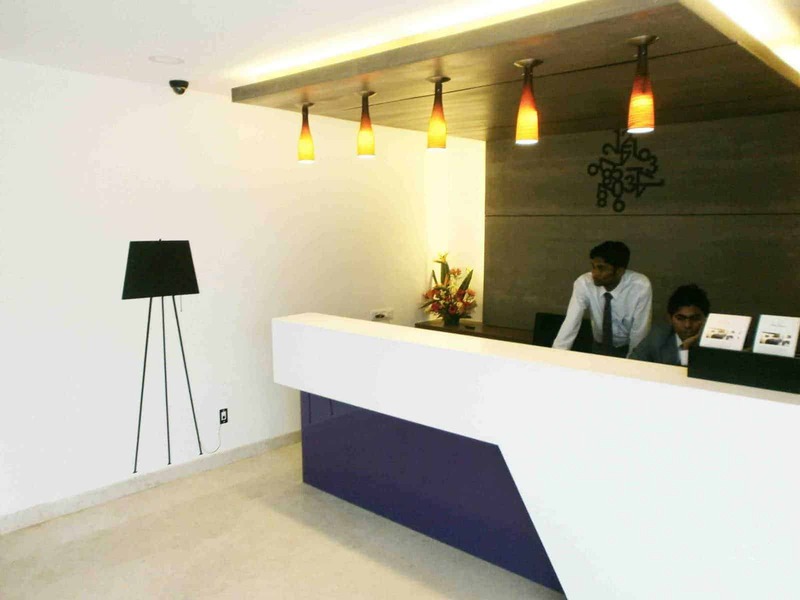 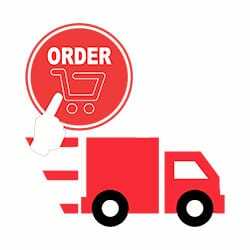 In the rooms, we had silhouette of birds flying from little branches giving a fresh burst for the customers visiting the modern city of Bangalore.